Tricia's Terrific Teaching Trinkets: Work Smart...Not Harder! This is a perfect time to think about how to find a balance between your school life and your home life. Working as a teacher is an amazing job!! We are creating warm rigorous learning environments where students are growing emotionally, socially, and academically. We are spending countless hours in our classrooms, on the computer, and even at home working to help support kids "be the best they can be". Sometimes we get lost in the shuffle though devoting so much time to school rather than our own lives. I always say "Why reinvent the wheel?" In my career, I have come across incredible talented educators who have awesome ideas and tips that they are willing to share. These ideas may make my time in the classroom easier. I hope you will find some of these ideas here on this LaborLESS Blog Hop. I spent the first 19 years of my career in the classroom as a First and Second Grade Teacher. I left the classroom only 2 years ago to be a Math Support Teacher for grades K-5. When I was teaching lower elementary, I loved giving weekly 5 minute individual reading conferences to my beginning readers. I felt these conference were so powerful because I was able to spend "quiet" time with my students individually and just focus on their needs. I took this opportunity to celebrate their growth and guide them through their challenges. 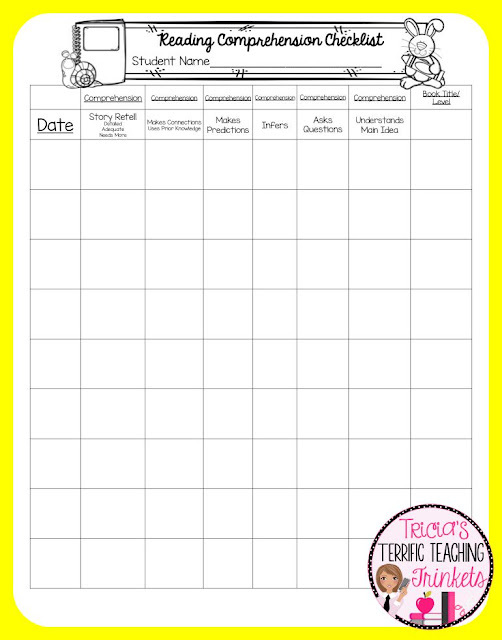 To help me keep focused, I created a parent reading communication form and matching teacher checklist. I loved using it and my parents enjoyed the feedback. 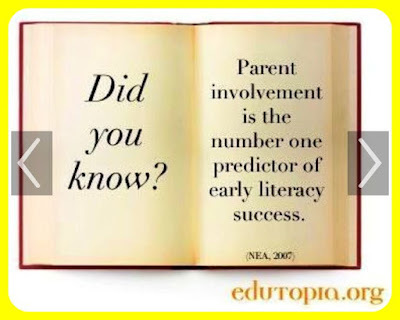 Here's the great thing too...there were no surprises at Parent Teacher Conferences. 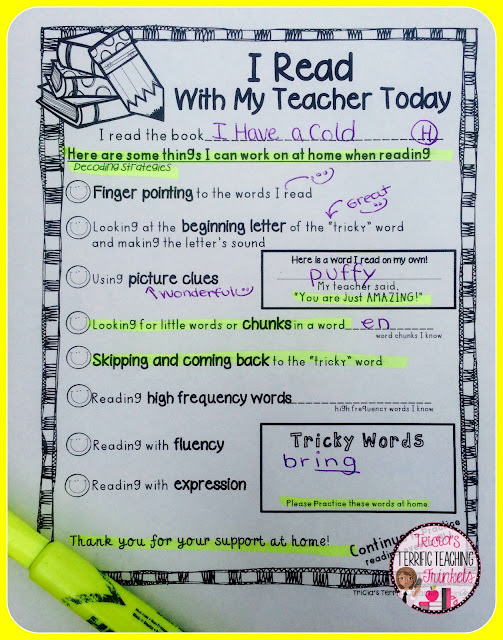 Families already had ideas how to help their student at home in reading because they had been receiving weekly communication from me. It also made my job easier because although it took an extra minute or two to highlight the form and track the information in my data reading conference notebook, I was more confident at PLCs and meetings with my principal and literacy support team. I love teaching and socializing with other amazing educators. Believe it or not, one way I unwind is to connect with a fellow teacher to share stories, triumphs, and challenges. No one seems to understand me (especially my husband - ha ha) as well as my teacher friends. I have spent hours with my teacher friends laughing and supporting each other through the years. I have several groups of teaching friends. There is a group of 8 of us that formed friendships when we first started teaching at a new building together before we had kiddos of our own. Opening a new school together will bond you...trust me. Twelve years later we are all at different schools in the district but make a great effort to meet up for laughs and dinners a few times a year. I adore these girls and cherish our times together. I have a great group of friends that I taught with a few years ago that meet up as well before school starts and around the holidays. We have spent weekends at my lake house in the summer and truly bonded outside of school. These are also my "lunch bunch" friends. 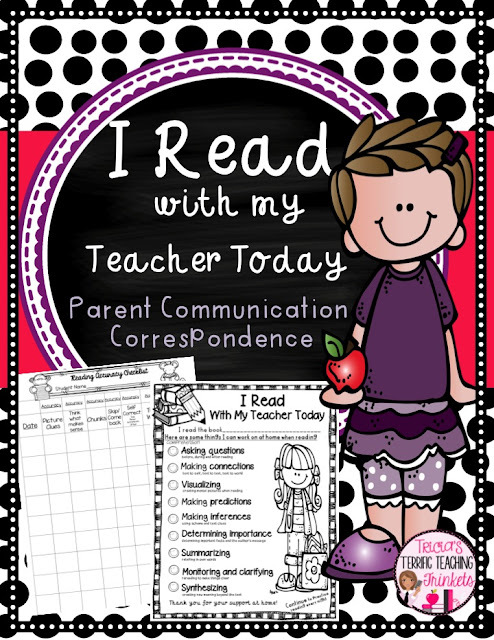 Remember the Parent Communication Reading Conference Form and Checklist I spoke about at the top of my post? Well here is just one of my forms in action! 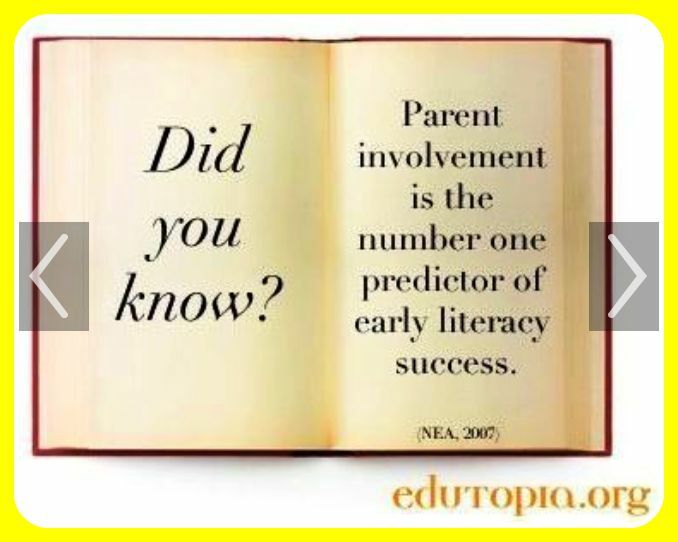 important updates on student progression in literacy with families. I created several versions. The above form focuses just on decoding. I also created a form focusing just on comprehension. 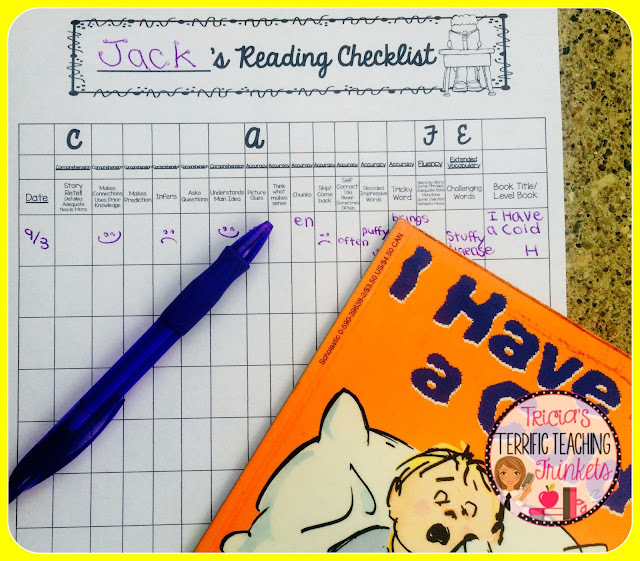 I transfer the data to a reading checklist for me which I keep in a reading binder. I use this data to drive PLCs, Parent Teacher Conferences and IEPs. head to my TPT store to DOWNLOAD it. I think you will love this resource! 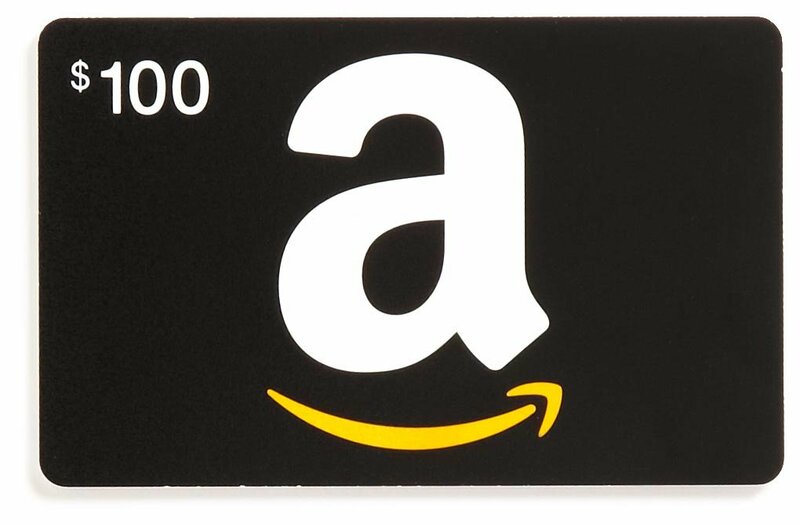 Thank you so very much for stopping by my blog. Have a beautiful successful school year. Connect, laugh and unwind with some teaching friends! that is going the extra mile to grow professionally.